Parsnips are the perfect winter veg to accompany your roast dinner. They’re at their best during the coldest months of the year and as well as being delicious, they’re packed full of nutrients. Our nutritionists have explained the health benefits of eating parsnips and will show you why they should be your new favourite vegetable. Parsnips contain a high level of potassium. This mineral is known as a vasodilator, which means it widens the blood vessels. This lowers your blood pressure, which in turns reduces stress on your heart. This effect is complemented by the high levels of folic acid you’ll get from parsnips, which reduces the level of homocysteine in your blood. This amino acid has been linked to a higher risk of heart disease. Parsnips contain four times as much fibre as potatoes, so they’re more likely to fill you up than a second helping of roasties. Fibre helps prevent the release of ghrelin, the ‘hunger hormone’ that causes you to snack between meals. You’re probably also familiar with the effect that fibre has on your digestive system. This will come in handy after a long day of delicious Christmas food! The idea that parsnips can stop you from feeling ill has been around for ages. In the olden days, they were even used as medicine for problems such as toothache and tired feet. 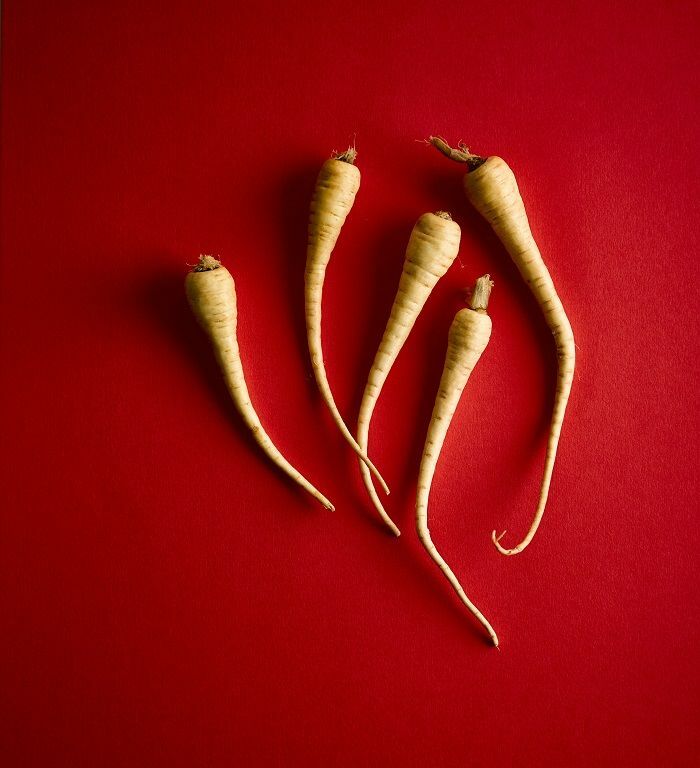 While it won’t surprise you to know that neither of these treatments worked, parsnips can boost your immune system and help you fend off the occasional winter bug. You can get over a quarter of your recommended daily Vitamin C from 100g of parsnips, while they’re also packed with Vitamin E. These two nutrients can protect your body against infection, while both also contribute to healthy skin. 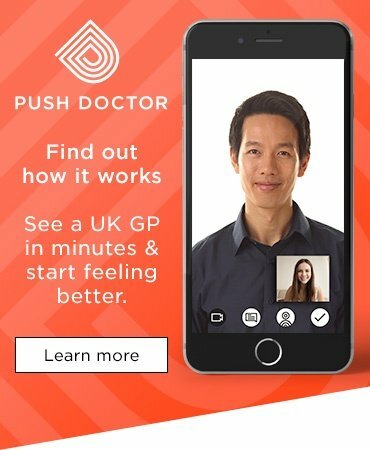 Got a Christmas cold? 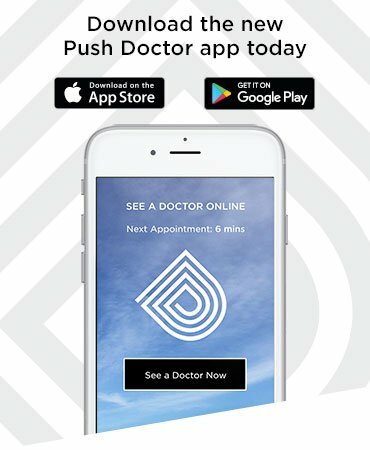 Here’s how to deal with your symptoms. It’s not quite a mince pie or slice of Christmas cake, but if you’re looking for ways to indulge your sweet tooth, parsnips are a much healthier option. 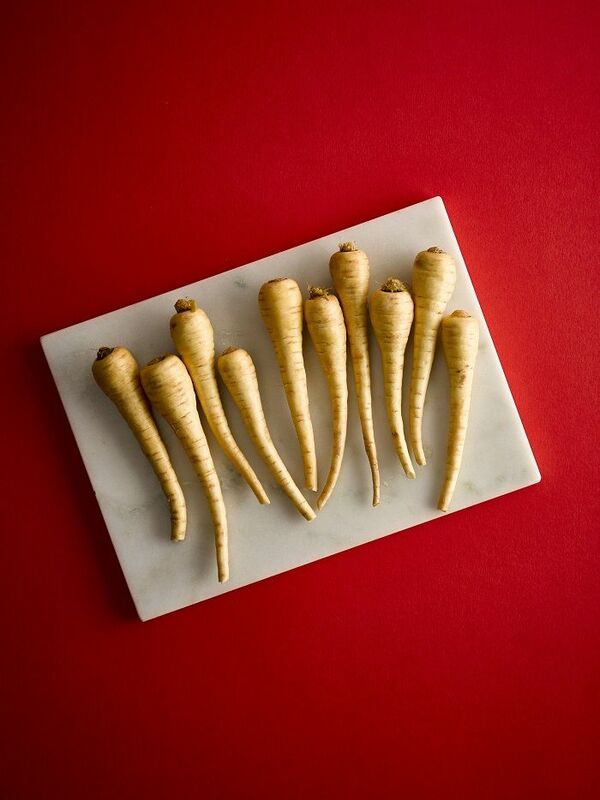 Although parsnips are technically in season from August to March, the sweetest varieties are harvested during the coldest months of the year, when the frost turns the starch into natural sugars. The result is so satisfying that they’ve even been used in cake-making! When you’re buying parsnips, bigger isn’t always better. In fact, large parsnips tend to develop a slightly woody texture in the centre, which isn’t nice to eat. Choose nice medium-sized ones with no damage to the skin. It’s also worth pointing out that much of the flavour and nutrients of parsnips are found just under the skin. While some people prefer to peel them, if you want the full health benefit and taste sensation, a good scrub in cold water will be fine. The most traditional way to prepare parsnips is to slice them in half lengthways, drizzle over some clear honey and season with salt and pepper, before baking them in the oven at 200C for around 20 minutes. Make sure you turn them over halfway through cooking to get them nice and crispy all over. Want more healthy Christmas tips? You’ll find plenty of great ways to have a healthy, happy festive season here.